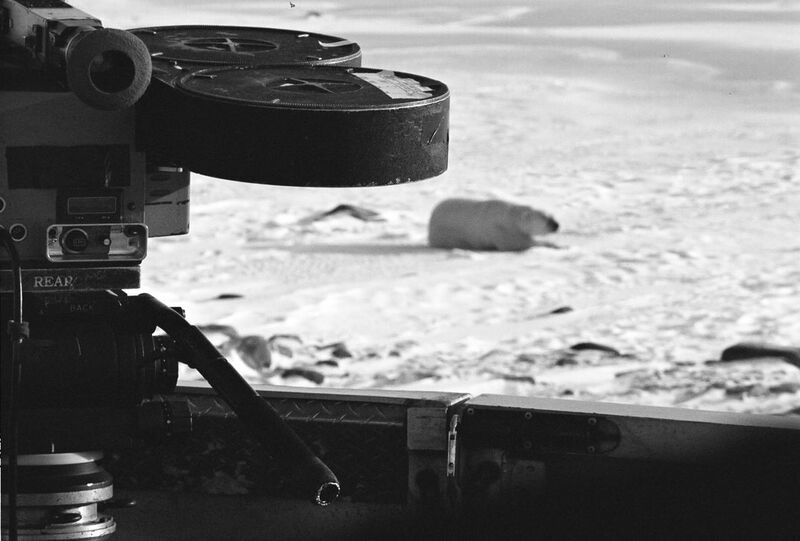 Imax Camera, Churchill, Canada -- Fall 2009. Leicaflex SL w/ 50mm Summicron. Ilford XP2. Nikon 9000 scanner. Date Uploaded: Dec. 1, 2010, 2:34 p.m.